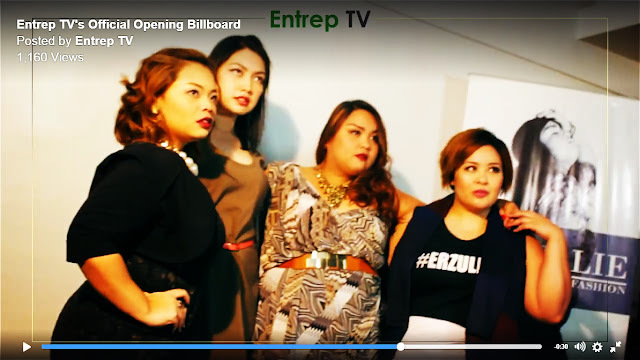 We are so excited about EntrepTV's feature on Erzullie. Check out the teaser photos! View the behind-the-scenes photos here. Here's the video too! We will notify you ladies as soon as it is up.